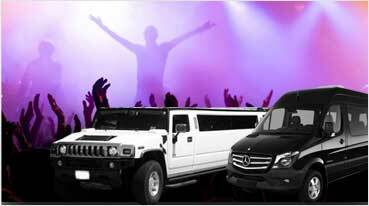 Range Rover SUV Rental in Fairfield & Napa, Fairfield Limousine Inc.
We offer premier exotic vehicle rentals for Range Rover SUVs in Fairfield and surrounding areas. 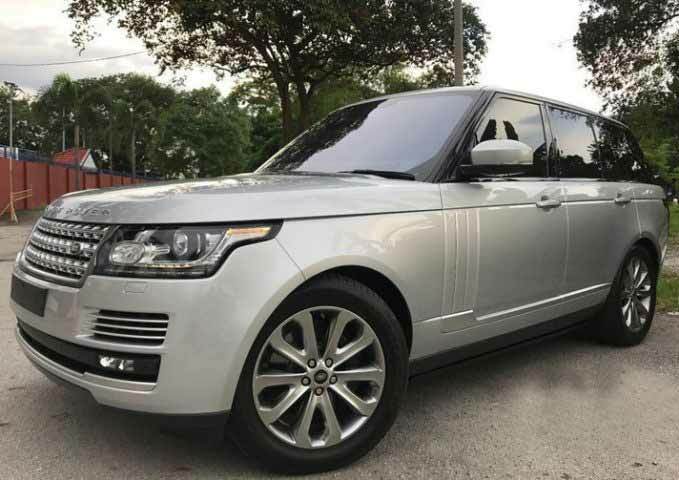 The Range Rover SUV is perfect for family vacations, weekend getaways, holidays, and nights out in town with friends. 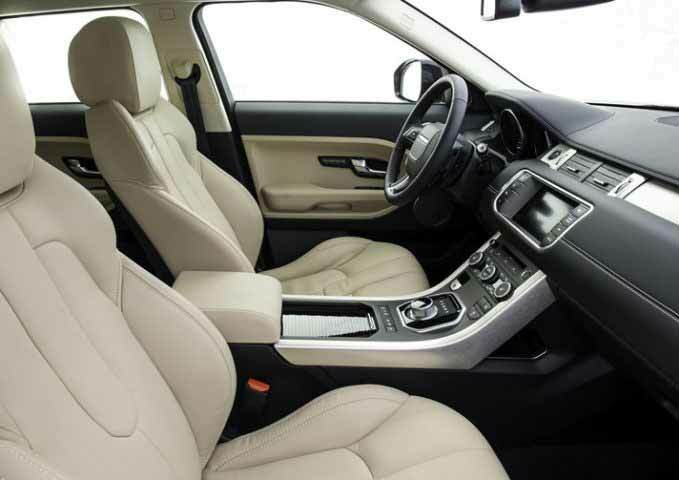 The Range Rover offers ample room for 4-5 passengers and accommodates luggage or other items. 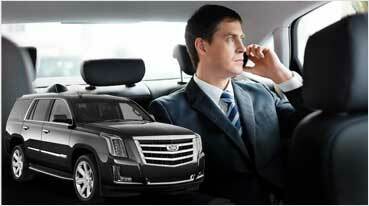 Plan your next trip and rent a vehicle that is both versatile, powerful, and safe. The Range Rover SUV is rated highly for its safety features such as Terrain Response Stability Control and anti-lock brakes. Its muscular body design is built for long trips and able to withstand various terrains and weather conditions. 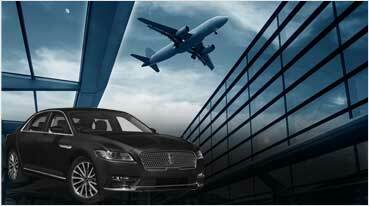 Its 2.0 L EcoBoost I-4 engine and 240 hp Horsepower ensure safety and comfort for long trips with your family and friends. You are in safe hands with capabilities and features such as the Dynamic Stability Control and Terrain Response driving modes. The InControl touch screen will further enable you to access navigation and entertainment, making it the perfect vehicle for road trips. The Range Rover luxury SUV offers a driving experience that can withstand any weather and terrain conditions. Call and book today for an unmatched experience that meets and exceeds industry standards for safety, performance, and innovation.